A very nice amp with great sound & build quality you’d expect from Suhr. Suhr Badger 35. 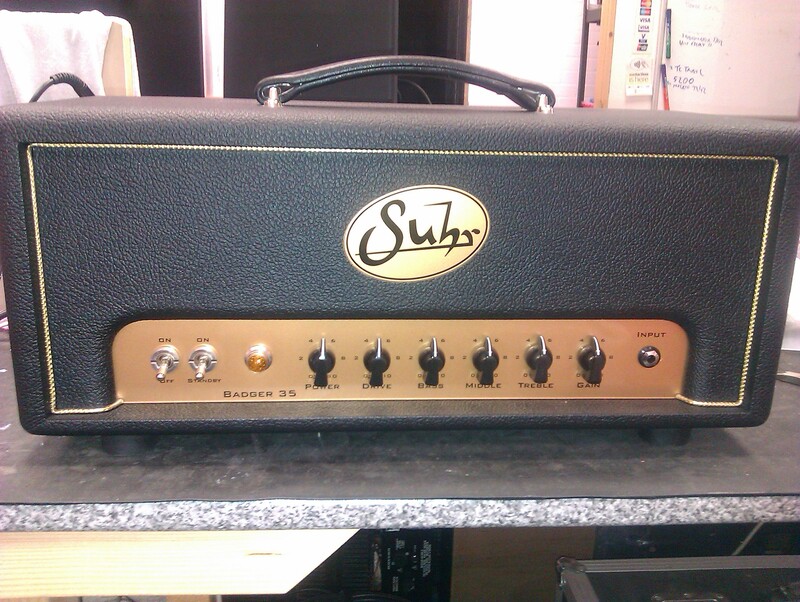 A very nice amp with great sound & build quality you’d expect from Suhr.